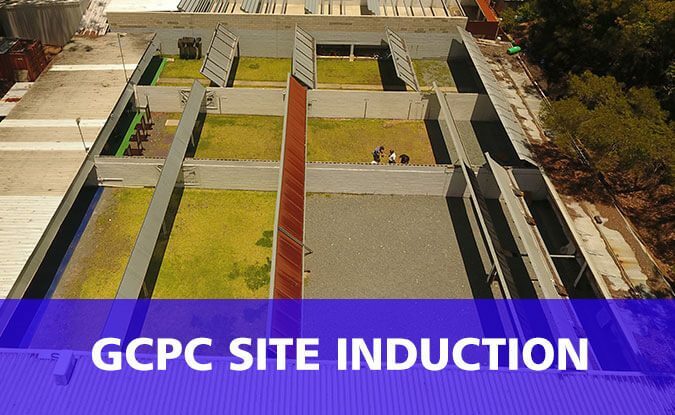 Located in the heart of the Gold Coast, GCPC hosts a range of activities for all ages and abilities. 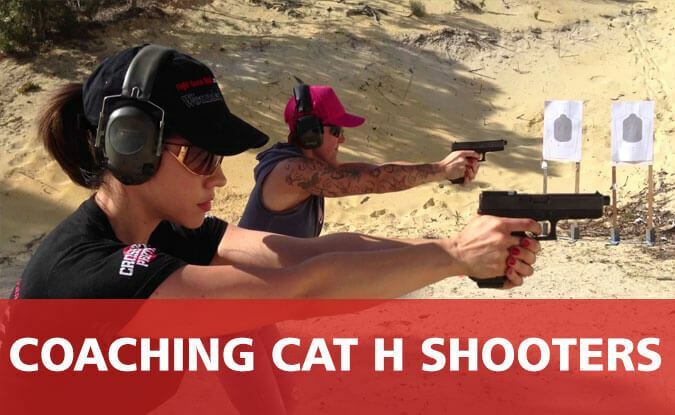 Come down and check out the facilities at Australia's Largest Pistol Club. 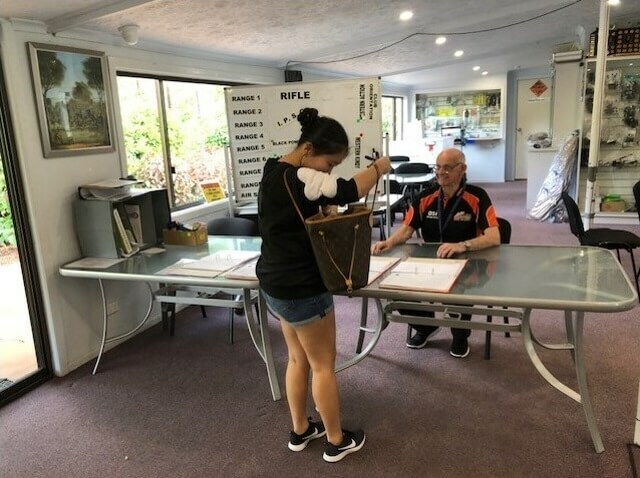 Gold Coast Pistol Club is located on two hectares of parkland at 85 Edmund Rice Drive, Southport, where we have been established since 1964. 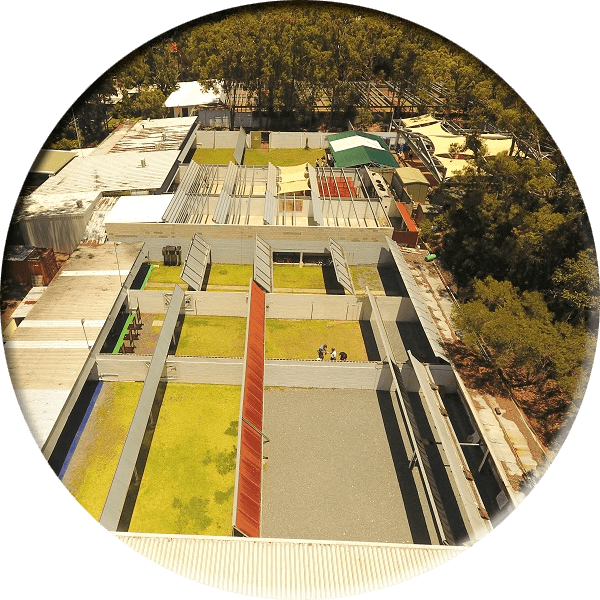 We are open seven days a week, throughout the year, with the exceptions of Good Friday, Christmas Day and Anzac Day. 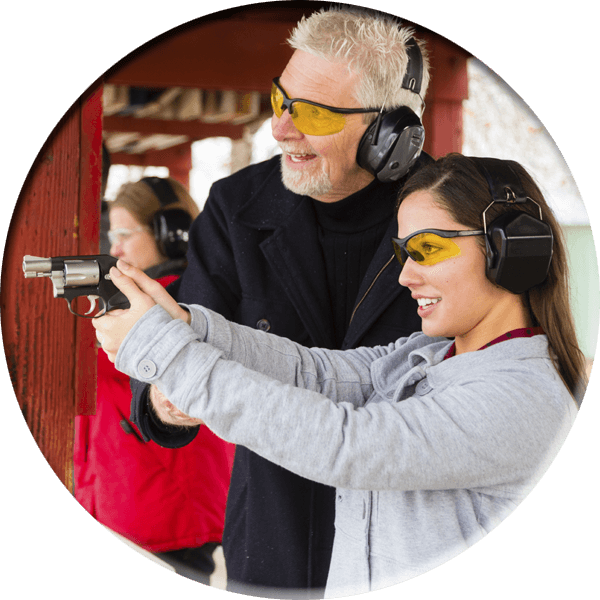 The sport of target shooting is fun, safe and suitable for people of all ages and most abilities. Our club members range in age from the legal minimum of 11 years old to 80+ years young. 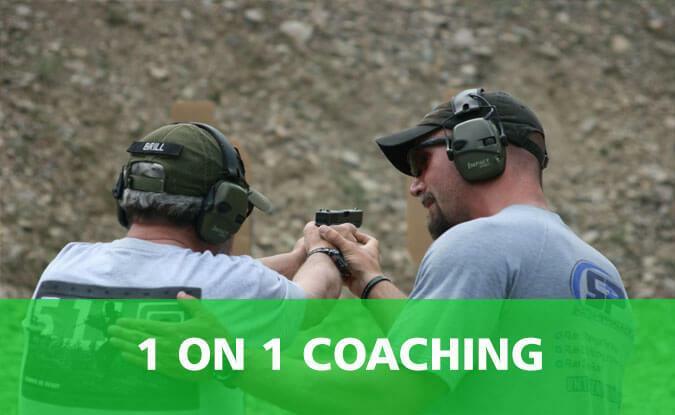 Club membership includes coaching on Saturday mornings, beginning with the basics. 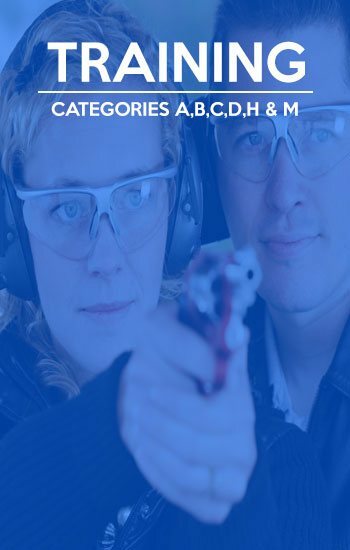 Visiting licensed shooters are welcome to join in any of our competitions or to use the club’s ranges, by prior arrangement. Range fees are $10 for visitors competing in a match at our club, or $15 for visitors accompanied by a club member. 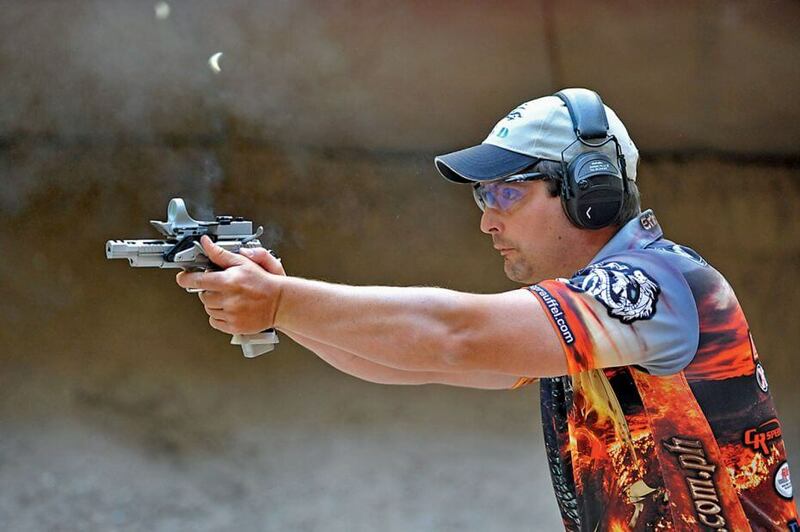 This is an Olympic/Commonwealth pistol/rifle event that is all about accuracy. 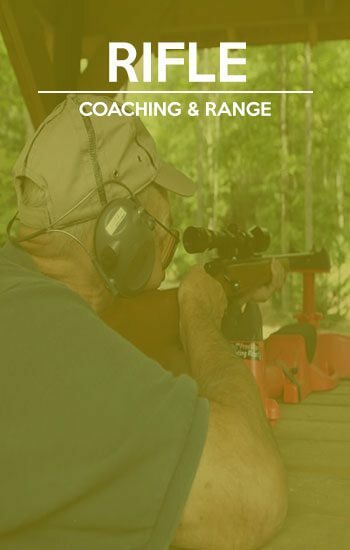 GCPC ranges cater for air rifles and small bore rifles with a range of target matches and exercise’s available. Resurrecting the shooting finesse of the Wild West. Using modern replicas of the original pistols and rifles, GCPC have setup an extremely popular match/event based around a wild west theme. WE'D LOVE TO SEE YOU DOWN HERE!! 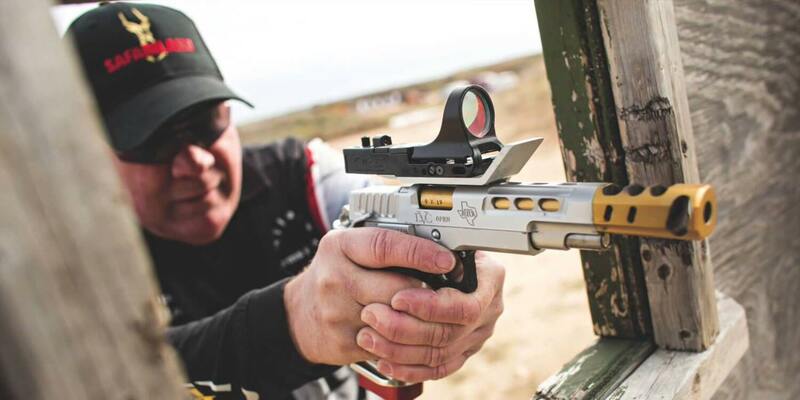 Join the more than 1200 Gold Coast Pistol Club members who already enjoy the sport of target shooting with other enthusiasts in a friendly and safe environment. 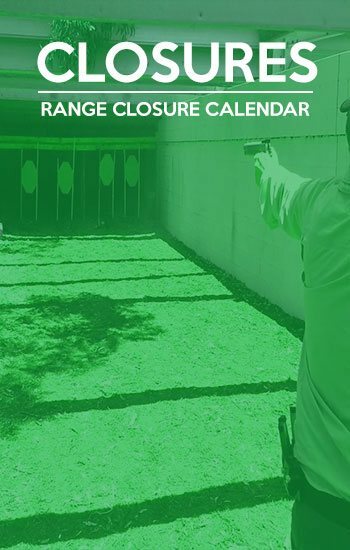 Gold Coast Pistol Club ranges are open to licensed shooters for practice seven days a week, with the exception of Good Friday, Christmas Day, ANZAC Day and scheduled closures for official competitions. 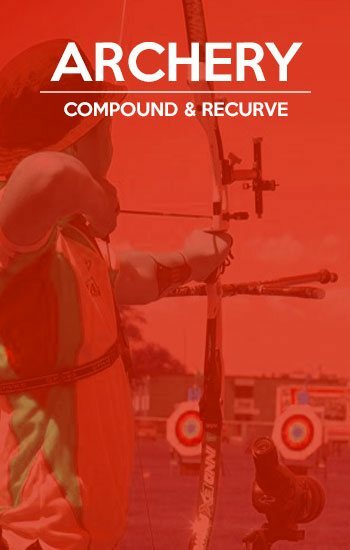 At all other times, shooting is permitted between 9am and 5pm Monday to Saturday and 10am and 5pm on Sunday. BECOME A PART OF THE WILD WEST ACTION! Try a NEW style of event! 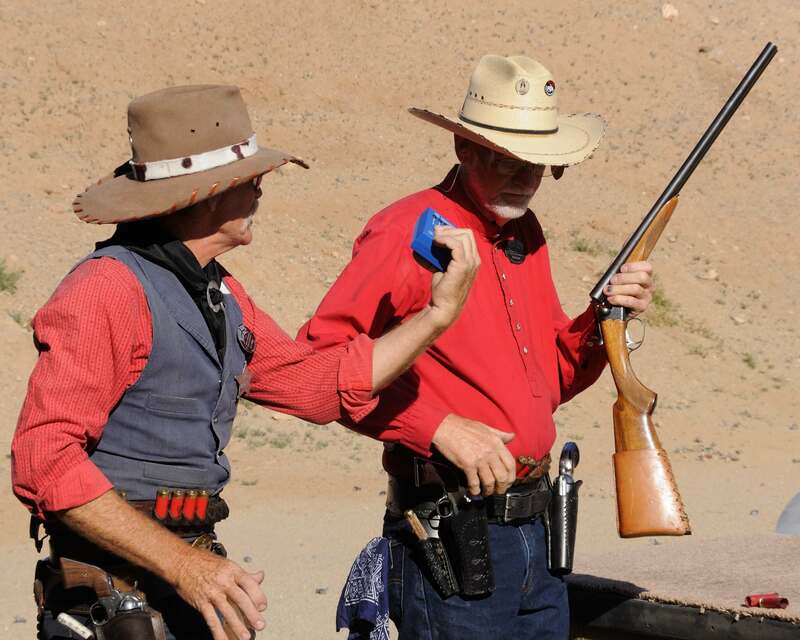 Come down and participate in our Wild West themed “Western Action” shooting events. Get all dressed up and try your hand at becoming the next John Wayne using modern versions of the types of firearms that tamed the wild west. 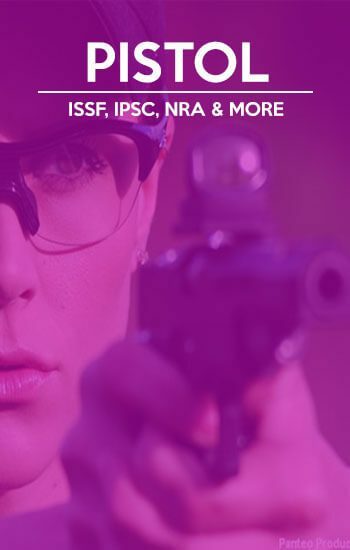 Find out in GCPC QUICK DRAW EVENTS! Compete in side by side matches with an opponent using state of the art digitally monitored targets at 10 paces!! GCPC is an industry leader & runs a range of personalised & group coaching/training programs to suit your needs & abilities. 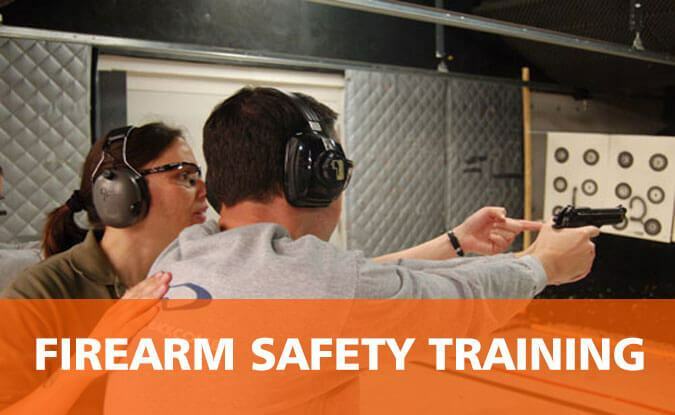 You’ll get the best training on offer with highly knowledgeable instructors with years of firearms experience. Click one of the training service boxes below for further information. 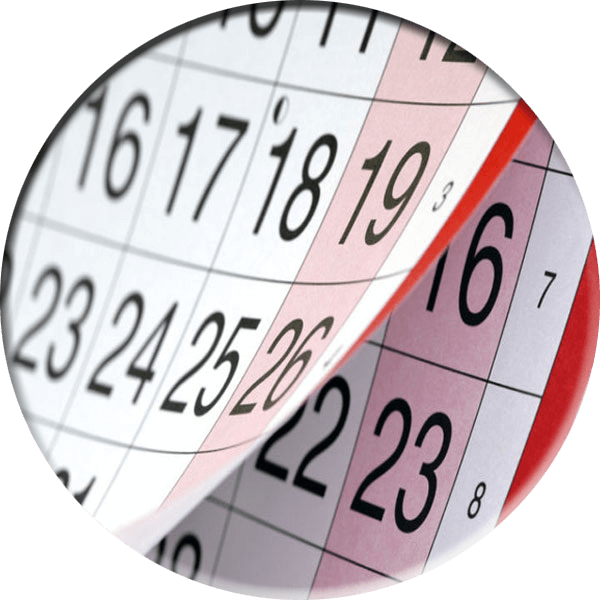 WE ARE OPEN SEVEN DAYS A WEEK, THROUGHOUT THE YEAR, WITH THE EXCEPTIONS OF GOOD FRIDAY, CHRISTMAS DAY AND ANZAC DAY. 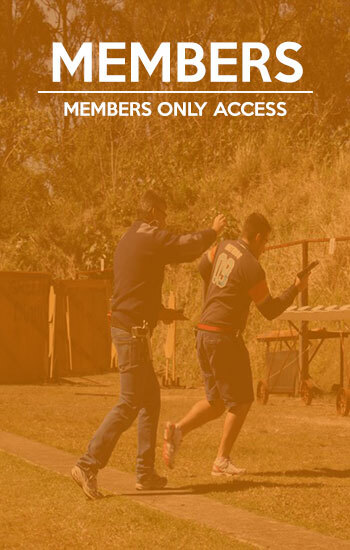 SHOOTING IS PERMITTED EVERY DAY BETWEEN THE HOURS OF 9.00AM (10.00AM ON SUNDAYS) AND 5.00PM.